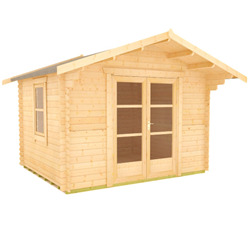 8x10 log cabins are ideal for smaller gardens. 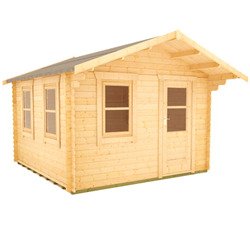 While these buildings may be small in size, they do not compromise on strength or style. 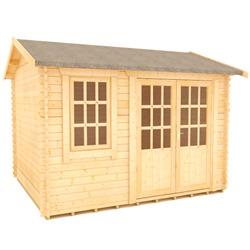 We have many small log cabins available for you to browse, whether you’re looking for an entertainment room, garden office, gym or anything else. 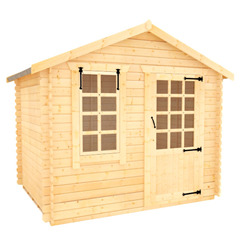 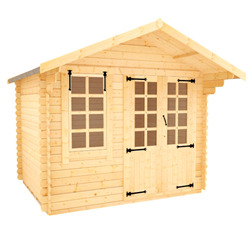 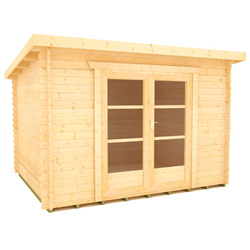 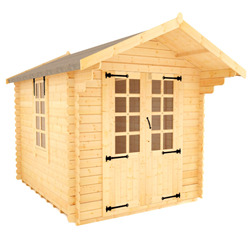 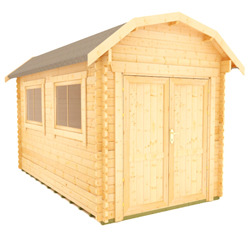 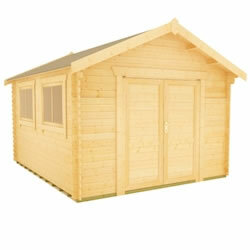 As with all our buildings, our 8x10 log cabins are manufactured from premium quality timber.